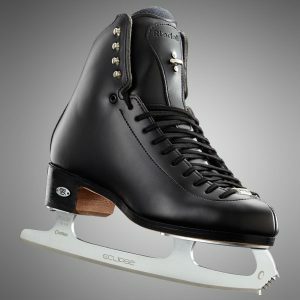 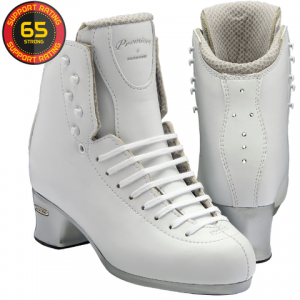 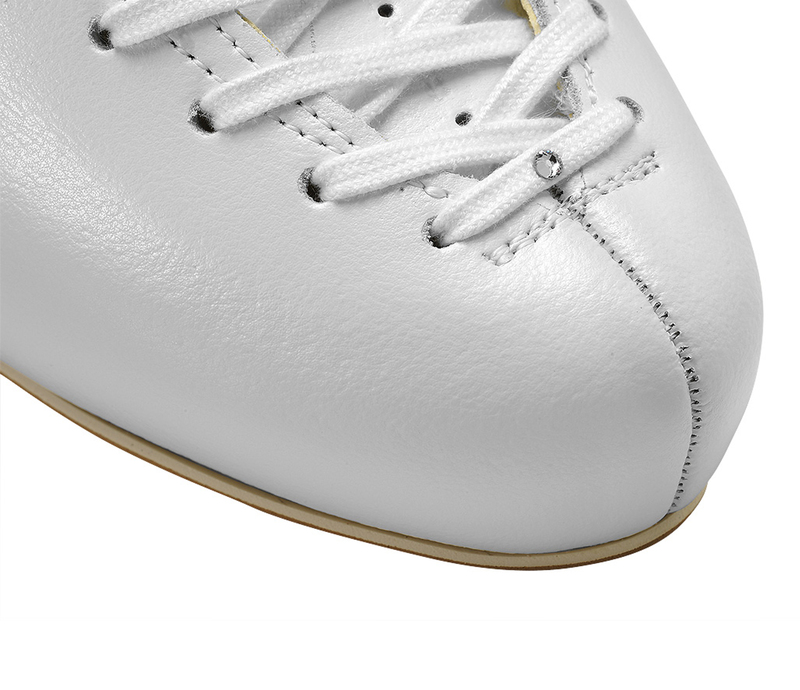 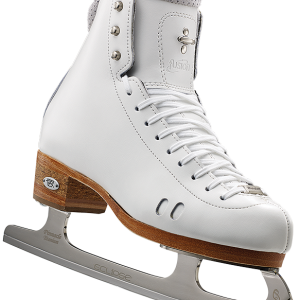 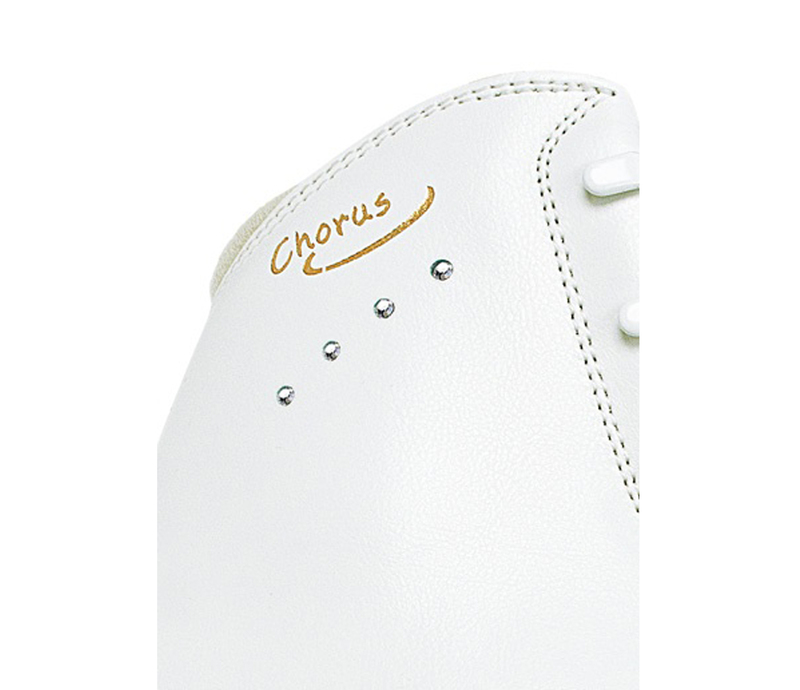 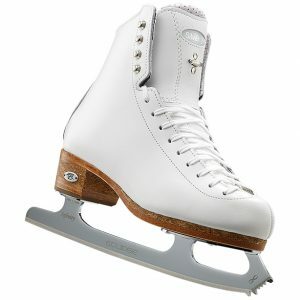 The Chorus boot is a step up from Overture and is for serious skaters who are looking to include double jumps in their routines. 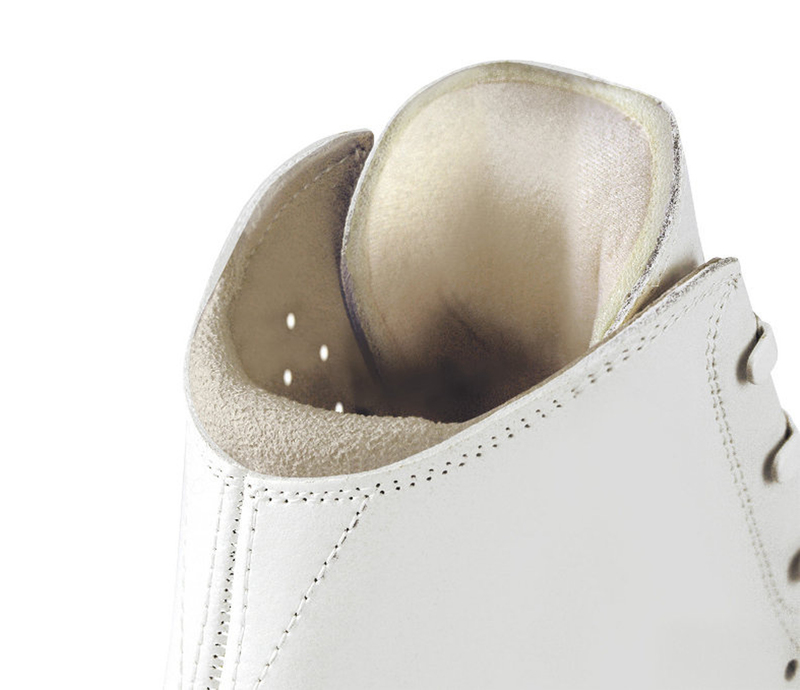 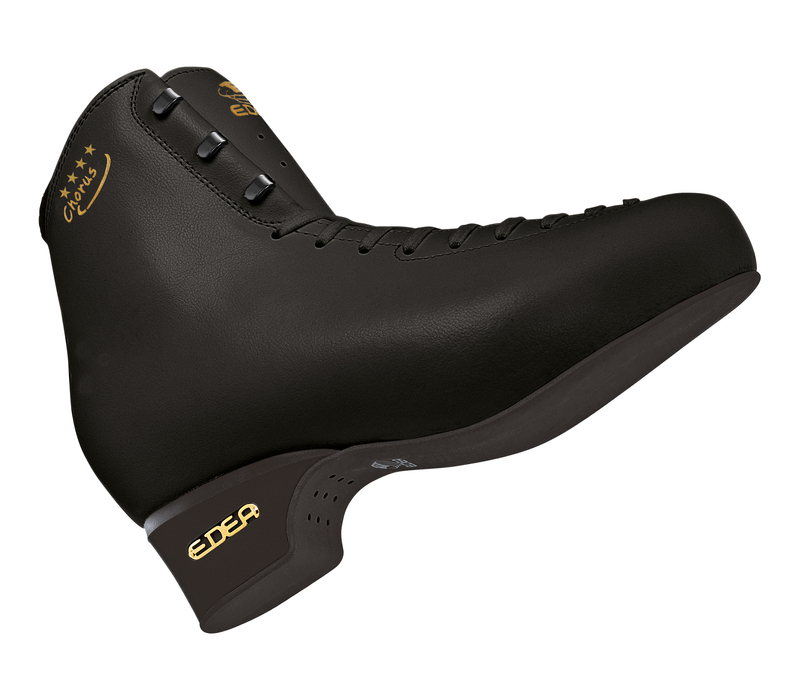 If you’re entering competitions regularly this boot can help you step on the podium. 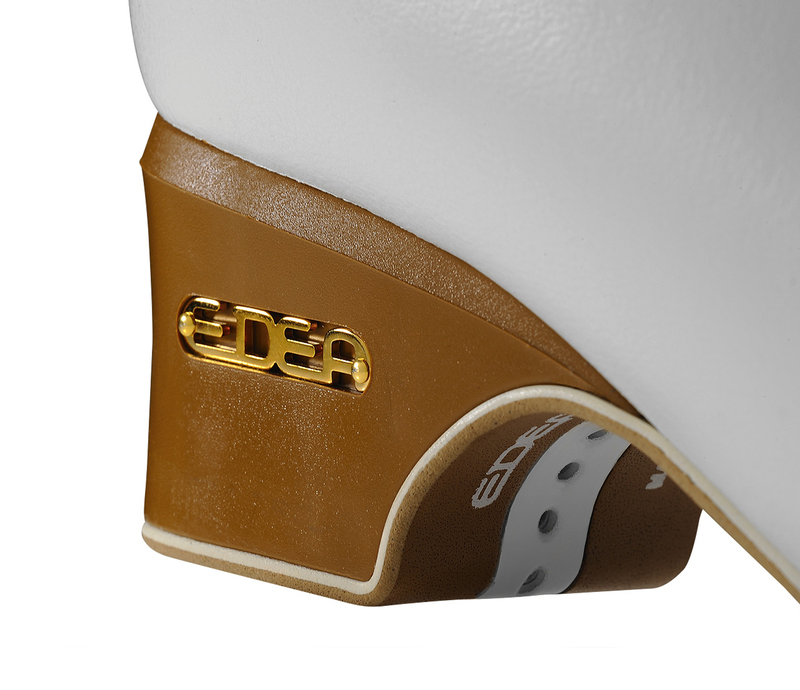 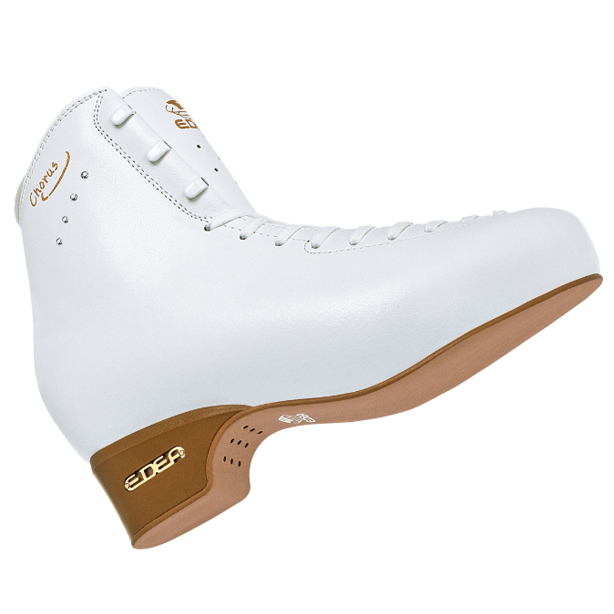 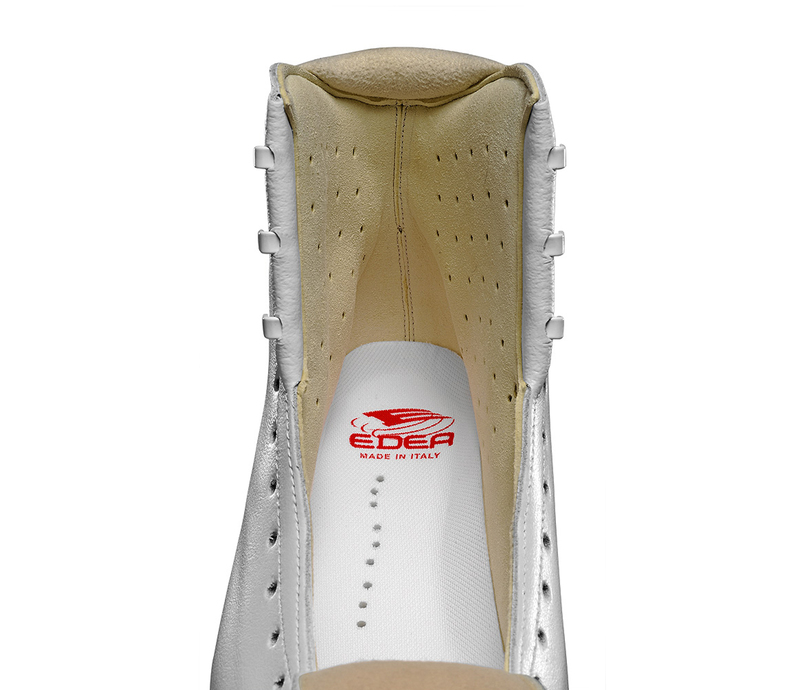 EDEA have combined lightweight design and the latest technology to produce this high performing boot with passion that EDEA have become famous for.